Winchester® stands for value above all. So bulk up and save big when you buy here! 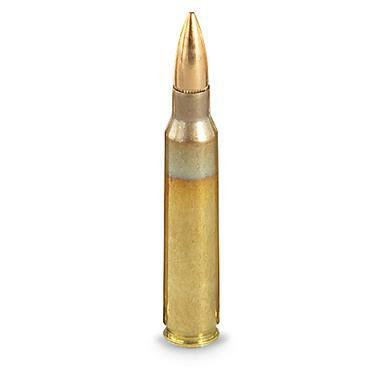 Winchester, .223 (5.56x45mm), FMJ, 55 Grain, 200 Rounds is rated 4.7 out of 5 by 15. Rated 5 out of 5 by Djstevegunn from Outstanding price My favorite and the price is right. Rated 5 out of 5 by GUNNY from OUTSTANDING PERFORMANCE IN RUGER AR-556 WE HAVE TRIED THE OTHER NON-AMERICAN BRANDS IN OUR SELECTION OF AR'S AND THE WINCHESTER USA BRAND IS THE ONLY ONE THAT IS CONSISTENT IN IT'S HIGH PERFORMANCE AGAINST GROUND PESTS HERE ON THE GROUNDS OF OVER 25 ACRES OF OUR COMPOUND HERE IN S W FLORIDA. Rated 5 out of 5 by Greg from Good quality for the price I have been using this brand over the last six months in my Del-Ton AR15 Sport which I purchased from the Sportsman's Guide with a 4-pay plan. Never had a jam and the rifle has very little residue left over from the range shoot. It is a few cents more per box of 50 but when you factor in "Made in USA" well worth the price. 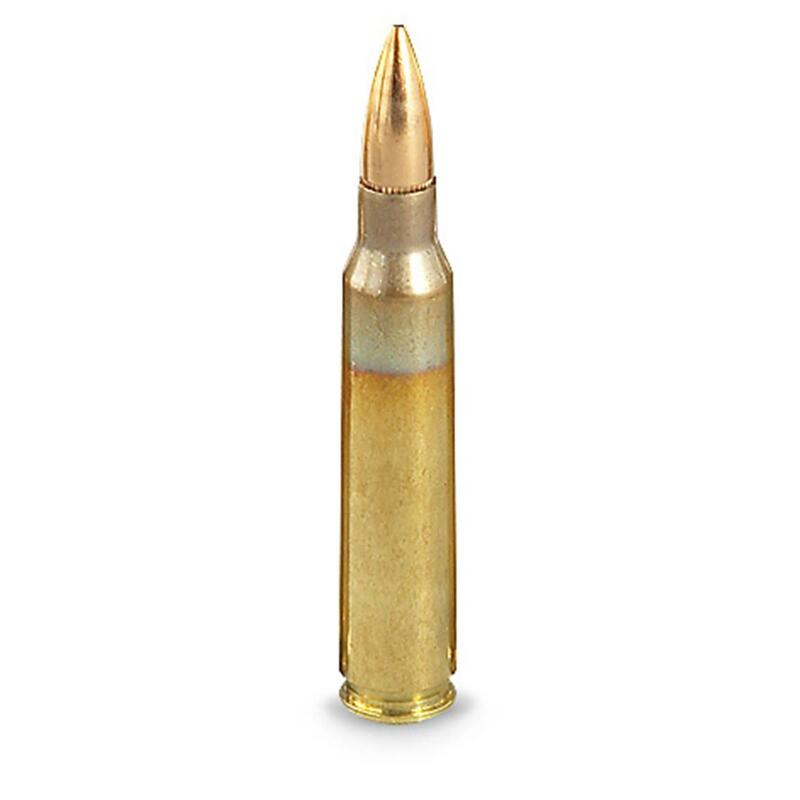 Rated 5 out of 5 by Ronh from 5.56 Excellent ammo for the price. Rated 5 out of 5 by Tim S from Great ammo at a great price! Great ammo at a great price. Was not available at the time I was going to order & SG notified me. Thank you the wait was worth it. Rated 5 out of 5 by BRUCE from Good products ,good price.